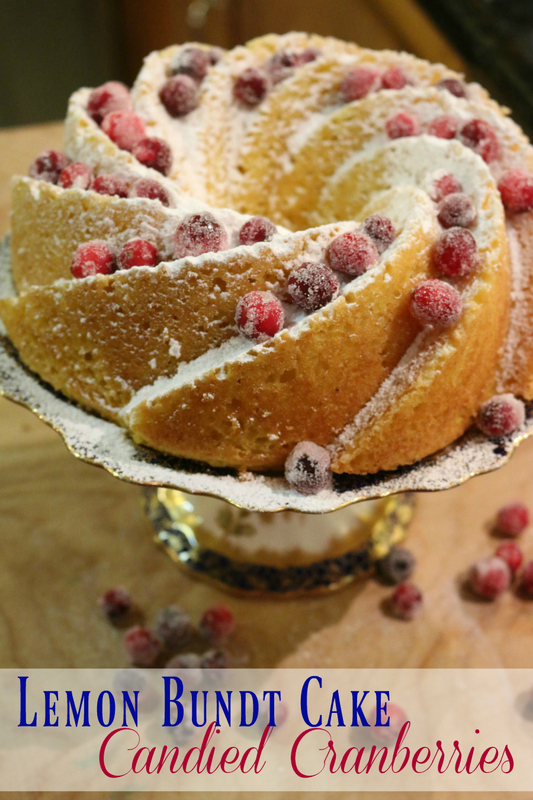 Lemon Bundt Cake with Candied cranberries simply amazing. Little tart berries coated in sugar make them so delicious. And they pair well with the lemon cake. In a large bowl cream butter and eggs on medium high speed for 30 seconds, add water, lemon zest and lemon juice and mix for another 30 seconds. Add cake mix and baking powder to mixture. Mix again for 1 minute. Pour into prepared cake pan. 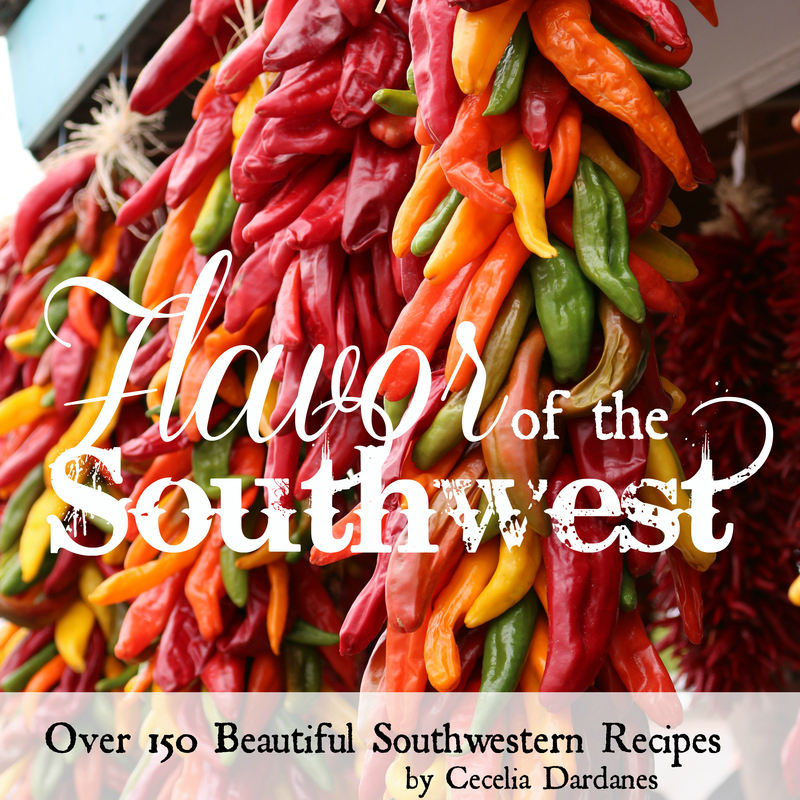 Bake at 350 degrees for 35 minutes or until fully cooked. 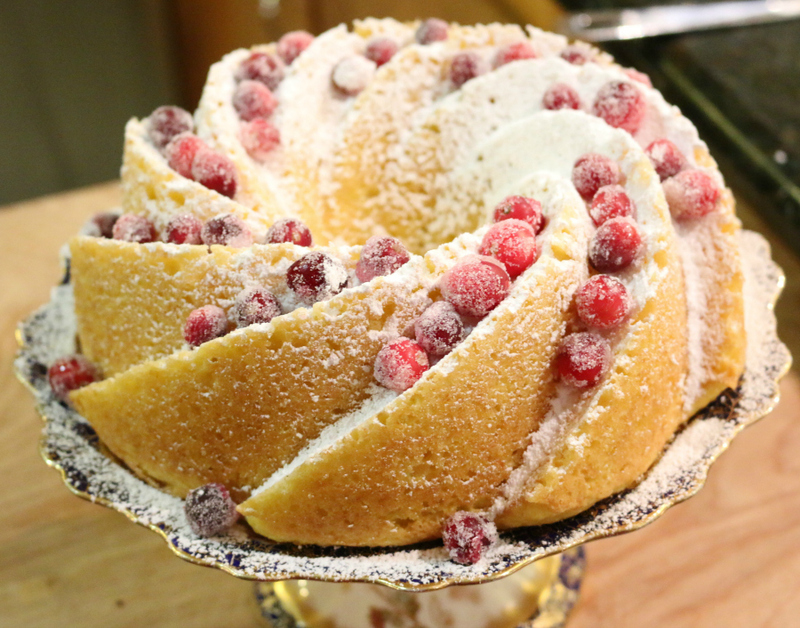 Allow cake to cool, then garnish with powdered sugar and candied cranberries. Slice and serve. Candied Cranberries: bring water to boil, add cranberries and cook for about 2-3 minutes. Remove cranberries and transfer to colander. Allow to cool for about 3 minutes. Transfer to cookie sheet and sprinkle with granulated sugar. 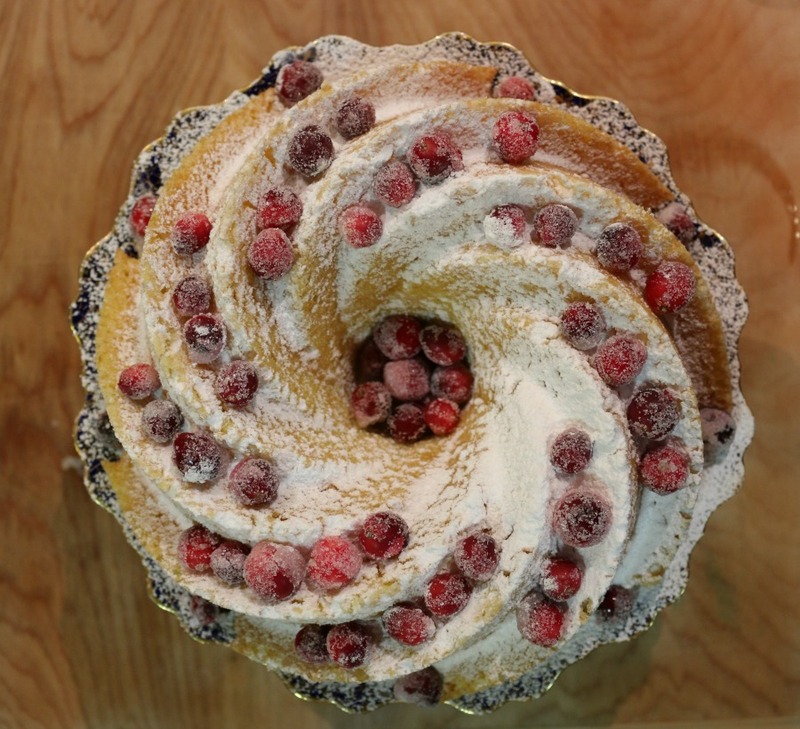 Shake until all cranberries are covered. 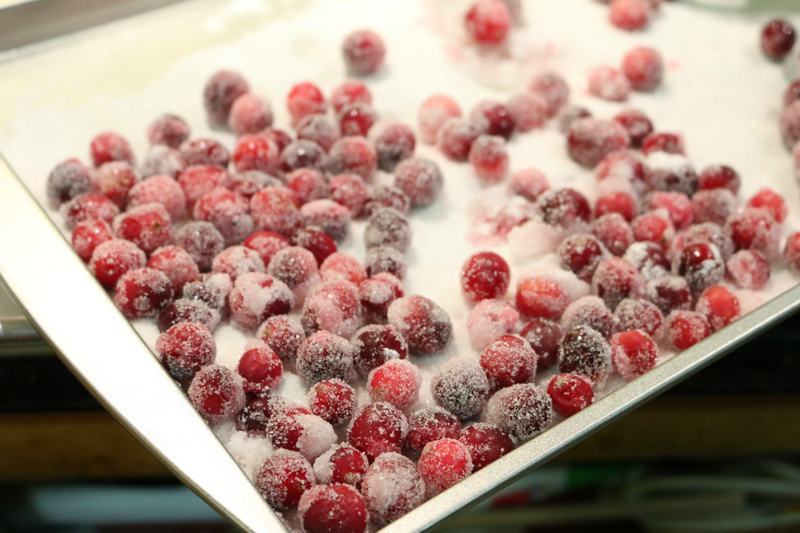 Remove cranberries and allow to cool completely about 5 minutes before handling. Candied cranberries are so amazing. Little tart berries coated in sugar make them so delicious. And they pair well with the lemon cake. 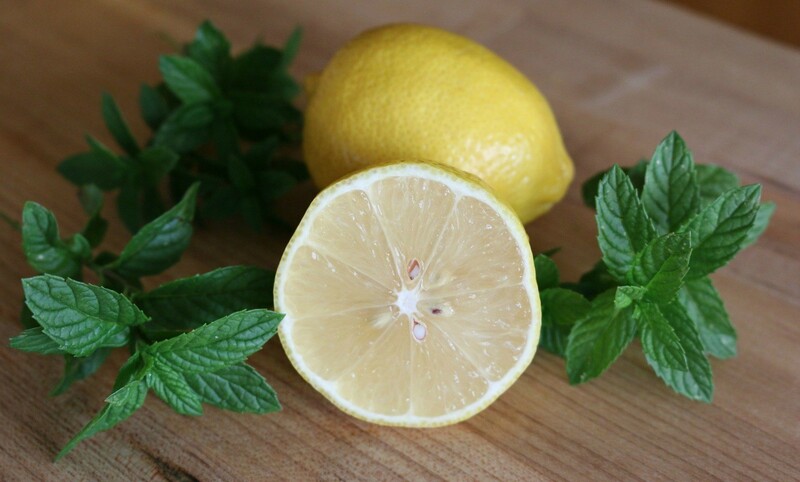 Adding fresh lemon zest and juice really make this cake taste amazing.